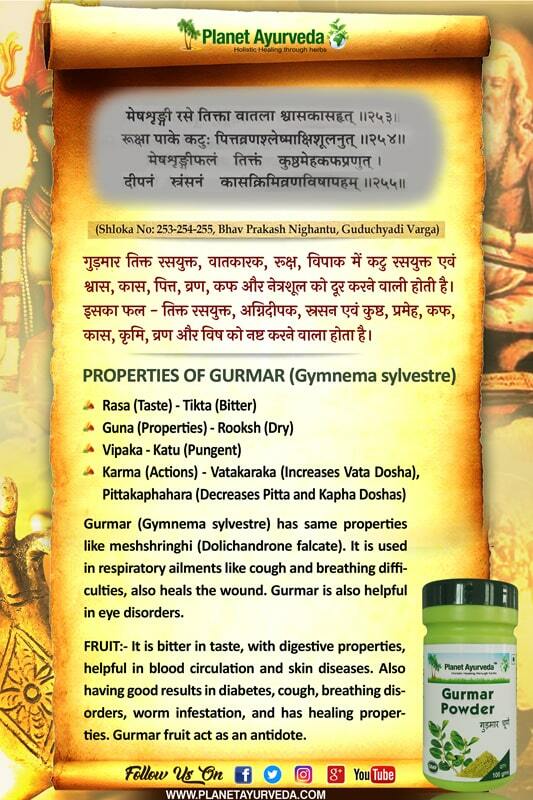 Gurmar is known with its Latin name Gymnema sylvestre. It helps to maintain healthy metabolism. It supports healthy blood sugar level in the body.